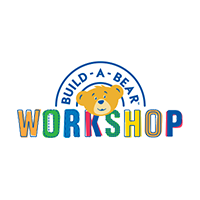 Eric Fencl, 55, joined Build-A-Bear Workshop in July 2008 as Chief Bearrister—General Counsel. Effective October 2015, he now holds the title of Chief Administrative Officer, General Counsel and Secretary. Prior to joining the Company, Mr. Fencl was Executive Vice President, General Counsel and Secretary for Outsourcing Solutions Inc., a national accounts receivable management firm from August 1998 to June 2008. From September 1990 to August 1998, he held legal positions at Monsanto Company, McDonnell Douglas Corporation and Bryan Cave LLP. Mr. Fencl began his career as an auditor with Arthur Young & Company.